There may come a day when you reserve a rental car for a certain pick-up time and later realize that it's more convenient to pick up the car earlier. This is usually possible to do without incurring any fees, as long as you also return the car earlier than originally planned. Here's the lowdown on what can happen to your rate when you pick up a car early. As soon as you realize that you'd like to pick up your rental car earlier than the reservation time, let the rental car company know. You can call the agency directly or, if the company offers it, make the adjustment online. Rental car companies make every attempt to prepare each car well in advance of a pick-up. This entails cleaning the car and ensuring it's ready to turn over to you. If inventory is tight or the location is very busy, the car may not be ready if you simply show up earlier than what was arranged. 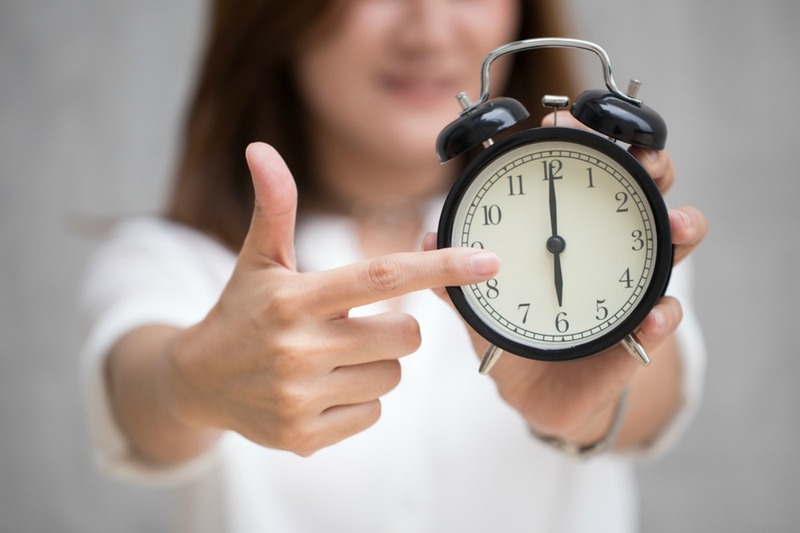 The rental car company may not have a specific policy for early pick-ups, but most agencies try to have the vehicle available at least one hour prior to the reservation time. Obviously, this might be tighter in high-demand periods. Rental car companies plan their inventory around reservations. If you don't call ahead, you run the risk of having your car still being cleaned, which would mean you may have to wait anyway. The chances of running into an inventory problem depends on the location and availability. For example, airport locations generally have a wider range of vehicles and a larger inventory than neighborhood-based offices. Keep in mind that car rental rates are generally based on a 24-hour clock, and the timer starts when you pick up the vehicle. Let's say you lock in a rate for a three-day rental. If you pick up a car at 10 a.m. instead of noon and keep the car for three days, you'd need to be sure to return the car by 10 a.m. on the third day so that you don't end up paying for an extra day.